STUNNING, move in ready, 4000sqft, 5 bdr 3 ba home w/2 car garage & wooded homesite in the Hempsteade community. Mann/Gray/Ryle District! 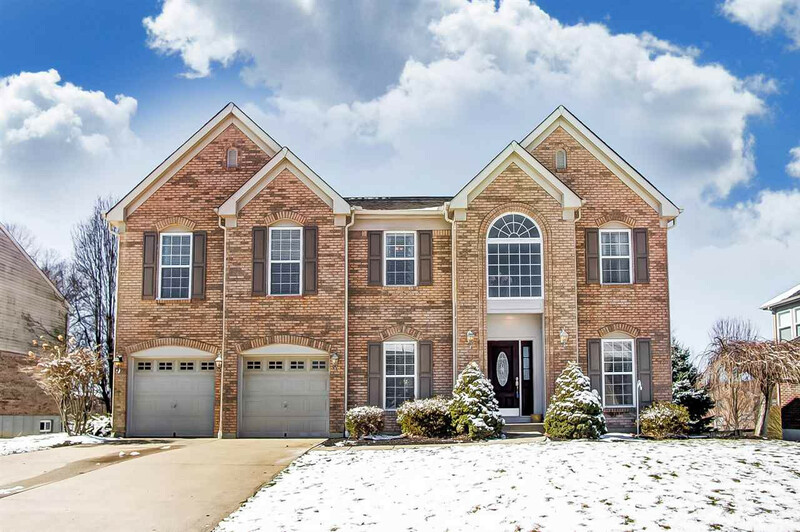 Beautiful home w/2-story foyer & family w/window wall & gas fireplace, surround sound, finished walk-out basement w/full bath rough, HUGE 24x19 Master Suite w/deluxe bath & walkin closet. Bedroom & full bath on 1st floor, Sunroom, Frml Liv/Din, composite deck, SS appliances w/newer frig ('16), Corian coutertops, ceramic tile floors, New carpet ('16), BRAND NEW HVAC ('18), BRAND NW kitchen sink and faucet ('18), updated lighting and fans ('16).